Mr. Marcus Wiley began working at Thorn Run Partners in September 2017. He holds Bachelor of Arts degrees in Business Administration and Accounting from Baylor University. In his capacity as Legislative Assistant, Marcus provides clients with valuable research in topics as diverse as education, energy, health care and natural resources. 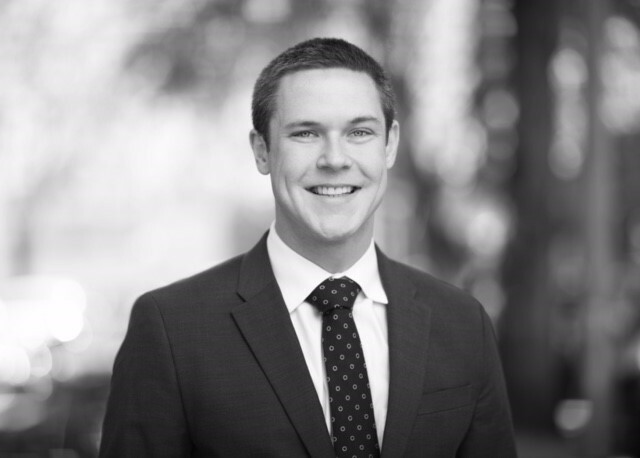 Marcus works with clients and his colleagues to deliver real time information on legislative action and facilitates the interaction between clients and the legislative process. Before joining the firm, Mr. Wiley spent a year building high-end furniture in Waco, Texas.